The aim of the Patient Forum is to have membership from each of the 27 GP practices in North Tyneside and come from practices own patient groups. Most Practices have active patient groups with scheduled meetings throughout the year and others run virtual groups to engage with their patient population. Agenda items for the Forum are a mixture of CCG areas for discussion, and member led issues for meetings. 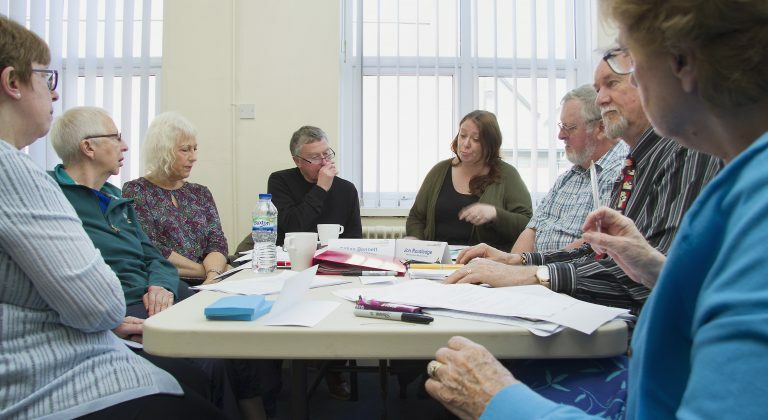 As a result of members areas of special interests identified within development sessions and inductions, these are matched with CCG priorities and a series of smaller working groups are established to enable more in depth discussion and influence.